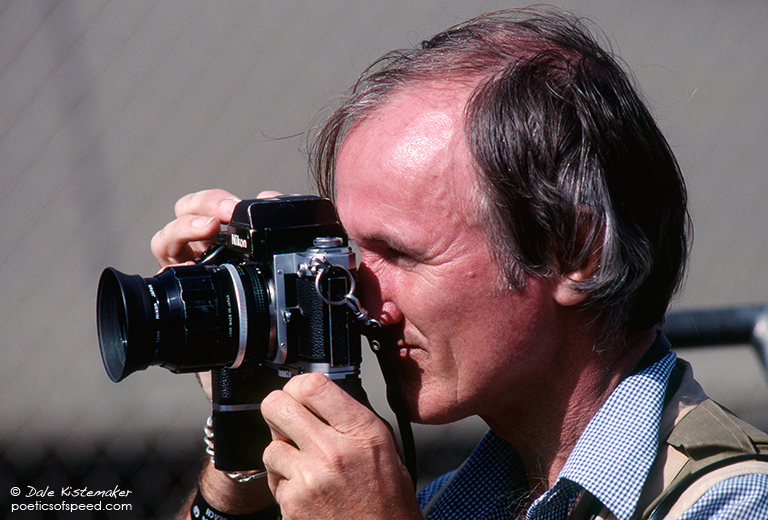 Nigel Snowdon, one of the great Formula One photographers died on June 11 in Brisbane, Australia. Nigel was one of the first photographers I interviewed for the exhibition “Passion & Precision” (see the About page above). He was open, friendly and utterly without pretense. I liked him immediately and appreciated his insight and consummate professionalism. Sincere condolences to his wife Diana Burnett.